World-renowned medical intuitive Gloria Correa is now offering online courses to help you better your life! 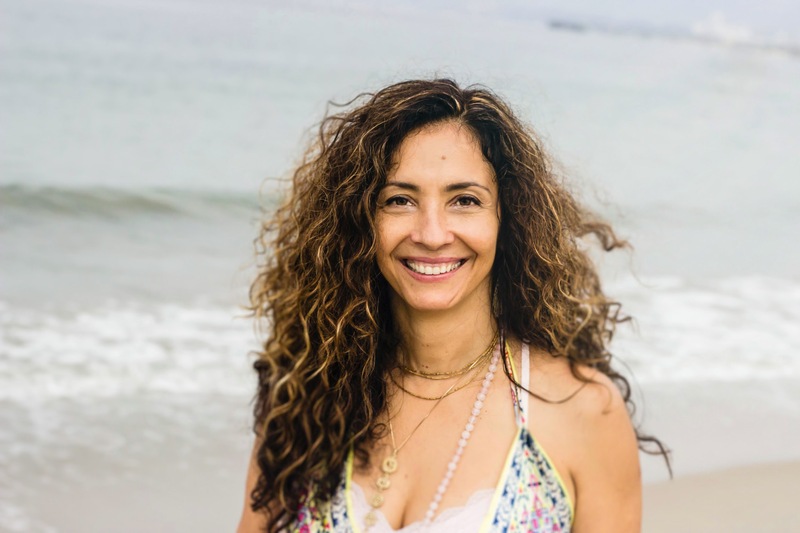 After working with over 20,000 people, Gloria has the expertise to teach you powerful, proven, and transformational health practices through drugless-therapies and her vast educational methods. Intensive focused techniques to practice in your daily life. 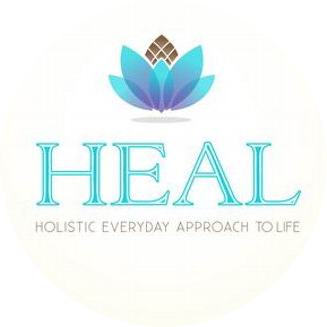 Practitioner-level education to bring clarity in your path to becoming your own healer. A genuine commitment to yourself in the advancement of your own personal growth. Get quick fixes and lasting results! As a leader and guide in life, health, and business strategies, Gloria helps you tap into your own intuition by teaching you tools and strategies that will benefit your overall lifestyle. This will help you overcome blocks, challenges, and traumas to transform you into the best version of yourself possible. The Most Transformational 4 Weeks of Your Life!